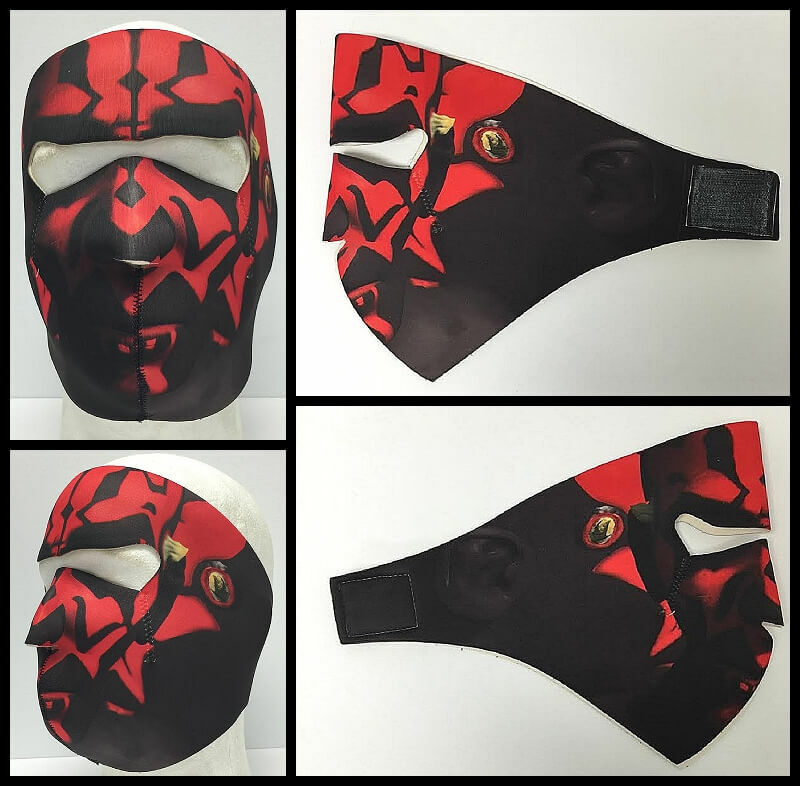 We don't get to say this much, but our Star Wars Neoprene Face Mask is MADE IN THE USA. 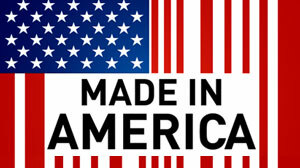 I know I shouted, but this Neoprene Face Mask is made and printed in the USA. We are just so proud.